Tsukineko GOLDEN GLITZ Delicata Ink Pad DE-000-191 at Simon Says STAMP! DE-000-191 /1.8 This item is on reserve until If you would like to reserve this item now, you may purchase it now with the rest of your order. We will hold your order now and ship your entire order as soon as this item is back into stock. If you would like your order to ship now, please place this item on a separate order. 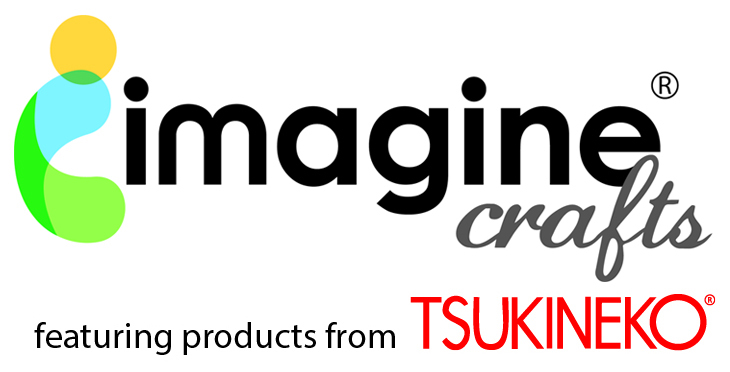 Success, Tsukineko GOLDEN GLITZ Delicata Ink Pad DE-000-191 has been shared! Exquisite metallic gold ink that will not tarnish or lose its luster. Dries quickly on porous papers. Metallic results are most stunning without embossing. Quick and easy alternative to gold leafing without the clean up!